In IPL 2019 Delhi Capitals Team is a franchise cricket team that represents the city of Delhi in the Indian Premier League (IPL). Whereas the team founded in 2008 as Delhi Daredevils (DD), the franchise is owned by the GMR Group and JSW Group. Feroz Shah Kotla is the team’s home ground in New Delhi. 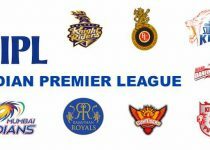 Before the 2018 IPL, 60% of the franchise ownership was transferred to the JSW Group. 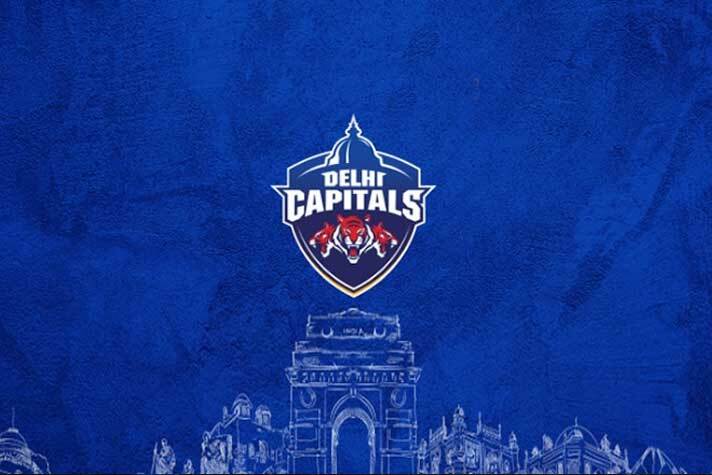 In fact, in December 2018, the team changed its name from the Delhi Daredevils to the Delhi Capitals. Delhi Captains have never won an IPL title but the team was qualified for the IPL playoffs in 2012. 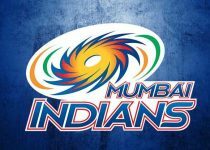 In this Post, We Will Cover The IPL 2019 Delhi Capitals Team, Schedule, Past IPL Performance From 2008. Delhi Capitals is also one of the among teams who played all the seasons of the IPL and performance of the team is average in all season. 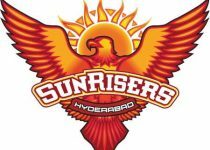 Three times, team had reached in the qualified round and never play Final of the IPL. 2008 – Fourth Place, Star players was in the Delhi Daredevils team like Varinder Shewag and team seemed as finalist of tournament. Also, team had qualified for next round then lost semi final. 2009 – Third Place, IPL 2009 was good year for the team Delhi Daredevils and team succeed to enter in the qualifier round but unfortunately, team had third place in the points table. 2010 – Fifth Place. Some important matches are not went in the favor of Delhi Daredevils that made the team on fifth at he points table. 2011 – Tenth Place . IPL 2011 was one of the worst year for Delhi Daredevils, as a result of which the team remained last in the points table. 2012 – Third Place, Delhi Daredevils had performed good in the IPL 2012 season . Also, the team reached in qualifier round and had not reached in the finals. 2013 – Ninth Place, Delhi Daredevils showed poor performance again, the result of which was ninth in the points table in the IPL 2013. 2014 – Eighth Place, IPL 2013, Delhi Daredevils performance was not good and in 2014 also repeat the same performance and team had last place in the points table. 2015 – Seventh Place, Delhi Daredevils was not qualified for the next qualifier round and team had seven position in the IPL 2015 season. 2016 – Sixth Place, IPL 2016 season, Delhi Daredevils lost more matches in league stage as resulted team had sixth place in the points table. 2017 – Sixth Place, From last four seasons Delhi Daredevils’s performance was not good and team had repeating the same performance on 2017 too. So, the team had finished at sixth in the points table. 2018 – Eighth Place, IPL 2018, Delhi Daredevils changed their name into Delhi Capitals. After the name change, team continued poor performance and finds last place in points table. First match of Delhi Capitals was played with Mumbai Indians on 24 March 2019 at Wankhede Stadium, Mumbai.As per IPL schedule, Delhi Capitals has to play 14 matches in the first round .Below you can check the schedule of Delhi Capitals in IPl 2019.